Continuously monitor all the patients in your care, whether in the clinic or at home, with this state-of-the-art wearable technology. 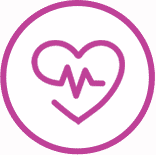 Receive regular updates on vital signs and health alerts. 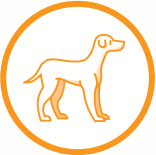 PetPace Expert is a state-of-the-art system that for the first time gives veterinarians accurate, comprehensive and immediate information of all their patients’ health via smartphone and web-based applications. 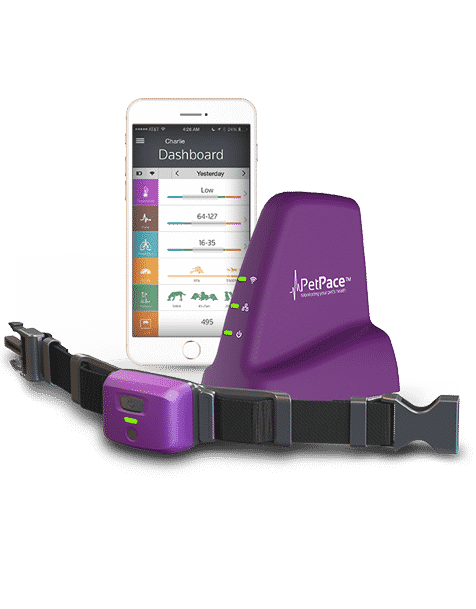 PetPace Expert records and analyzes physical and behavioral information of patients, takes vital-sign readings every 2 minutes and provides real-time updates and alerts of any potential health-related problems. 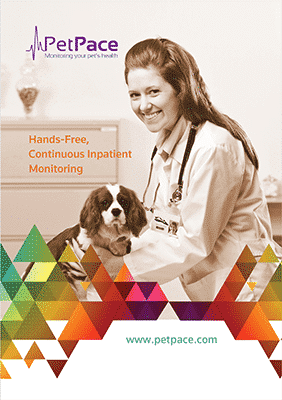 PetPace Expert allows veterinarians to manage multiple patients simultaneously. 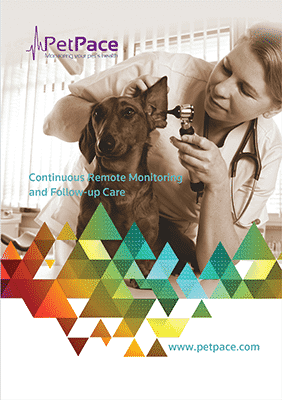 Veterinarians receive regular, updated reports that analyze each patient’s vital signs, behavior, historical data, and alerts them immediately of any change that could affect the patient’s health. 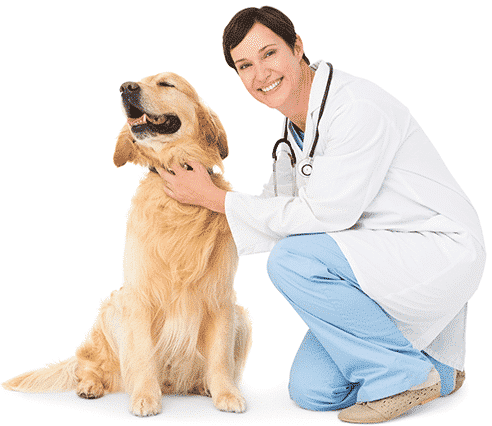 PetPace offers veterinarians an enhanced revenue stream that at the same time improves patient care and builds loyalty. 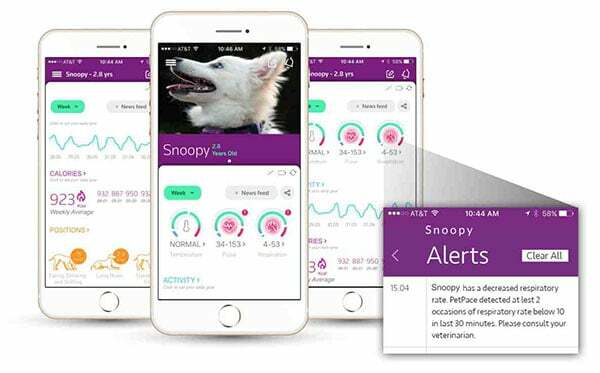 Incorporate PetPace as part of your inpatient checkups and overnight stays, outpatient monitoring, and as an essential tool for owners who want the best life-long care for their pets. 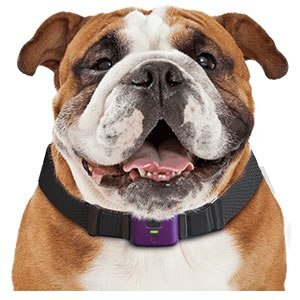 Simply place the PetPace Smart Sensing Collar on your patient. 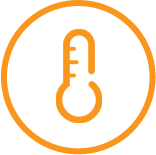 Almost immediately, the collar collects vital signs and the monitoring service analyzes that information for immediate, up-to-date information on your patient. 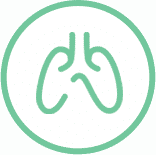 PetPace Expert provides a new level of patient care without adding to staff workload. Electronically and automatically monitors and analyzes vital signs every 2 minutes. 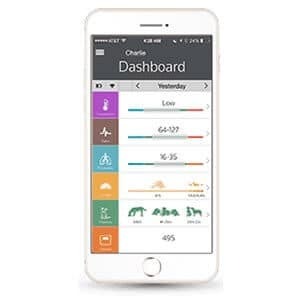 Sends alerts immediately via smartphone and web if vital signs change. 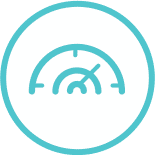 Monitors the vital signs of all your patients simultaneously. Limits handling of aggressive or sensitive patients without compromising care. 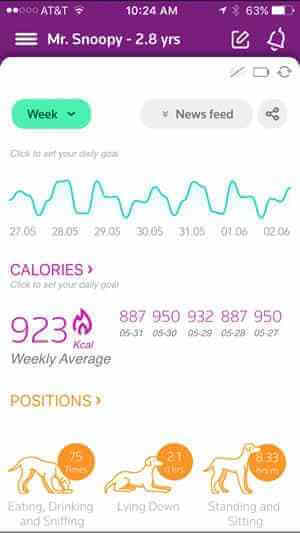 Provides valuable insights to clinic care. Ben, a 10-year-old, 6-kilogram neutered male indoor Domestic Long Hair cat, was brought to Fergus Veterinary Hospital in Fergus, ON, Canada, with a severe eye injury. The cat’s left eye was protruding from its socket, ruptured, blinded and damaged beyond repair. 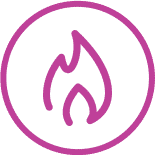 PetPace professionals help you implement the PetPace system in your clinic, providing you with ongoing support at no extra cost to your collar bundle package. 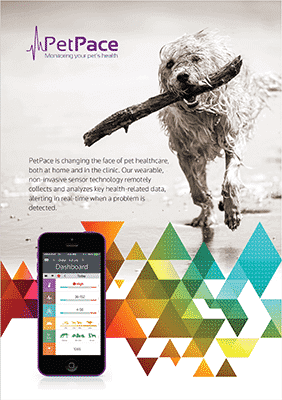 Pet owners can also use the PetPace mobile app to track their pet’s health while using the PetPace collar. 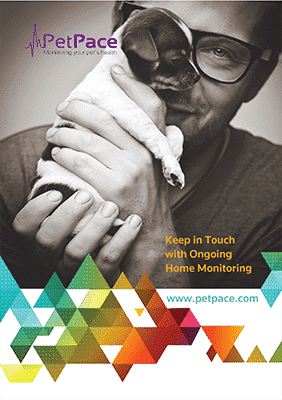 WHY PETPACE FOR LIFETIME PET HOME MONITORING? 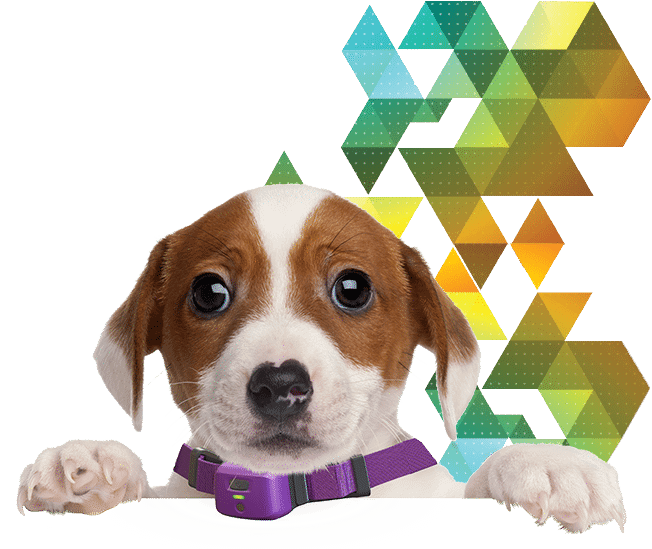 Simply place the PetPace collar on your pet. 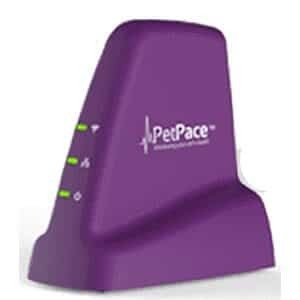 Your pet’s health and activity data is transmitted from the PetPace collar to the PetPace Gateway. 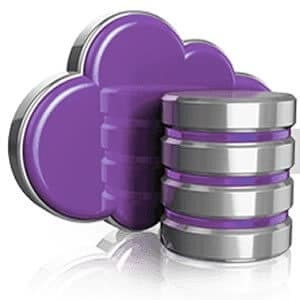 From the PetPace Gateway, the data is sent securely to our cloud database. 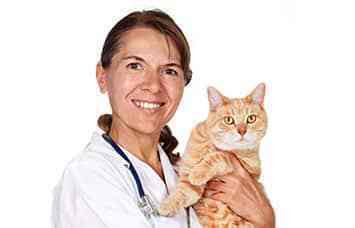 You and your veterinarian can access the information and critical health alerts directly via the PetPace Smartphone app.